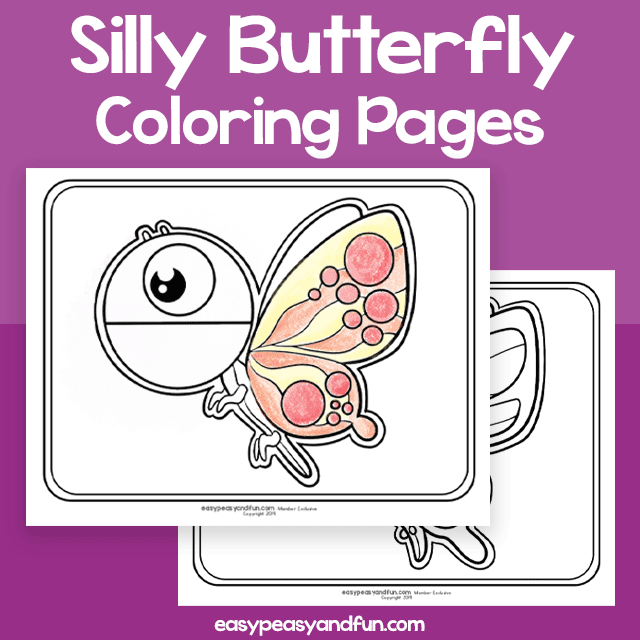 When it comes to bugs coloring pages, these silly butterfly coloring pages will require you to bring out all of your crayons. Butterflies are magnificent and colorful creatures, so these coloring pages should, well could, reflect just that. There are 4 wonderful designs waiting for your kids to color them. All of the 4 designs feature big, wide spaces and moderately thick lines so they are perfect for younger kids to color in. Flash cards can be very useful when teaching all kinds of subjects. 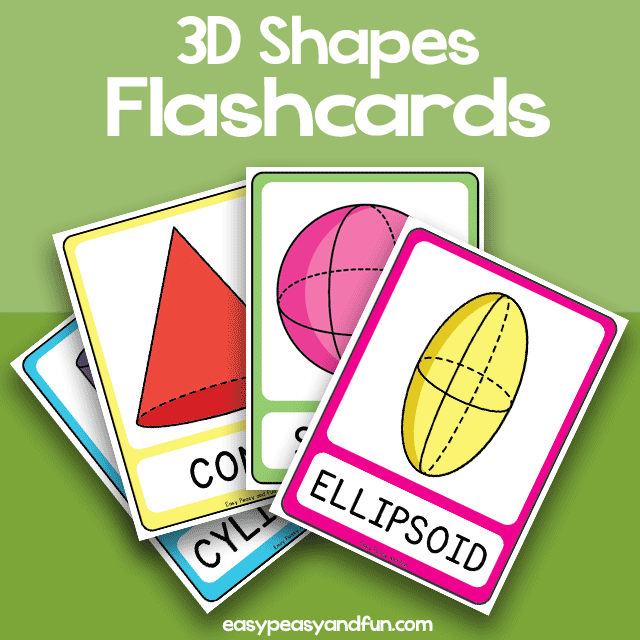 This set of 3D shapes flashcards will help your students with learning 3D shapes. Many shapes are included so you can easily pick the ones best suited for the age of your students. Shapes included: cylinder, cone, sphere, ellipsoid, cube, cuboid, hexagonal prism, pentagonal prism, square pyramid, tetrahedron, octahedron, torus, hexagonal pyramid, hemisphere, octagonal prism, triangular prism. 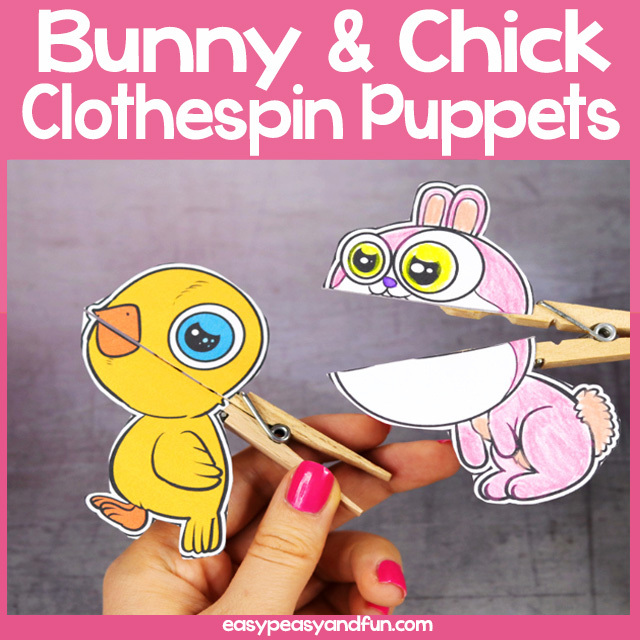 This set of bunnies and chicks clothespin puppets is perfect for spring. There are 2 fun bunny designs as well as 2 adorable chick designs in this set, both in black and white and full color. These are quick to assemble which makes them a great craft project for larger groups. 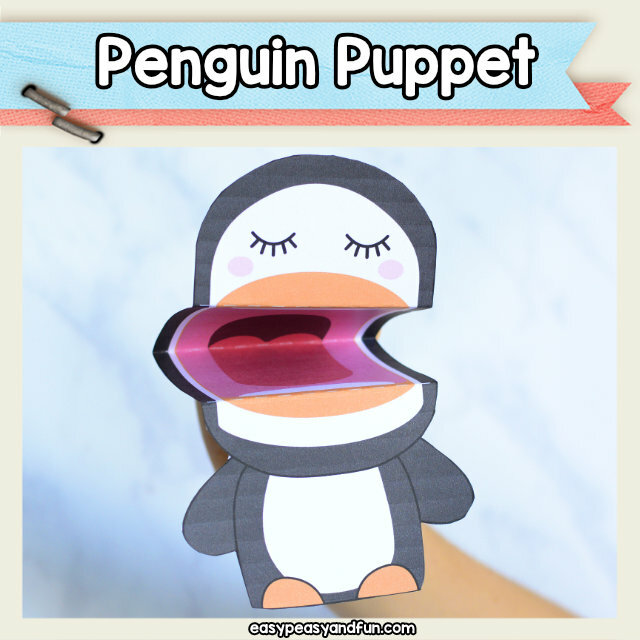 All you need to do is print them, color them if you opt for the black and white version, cut them out and stick them on a clothespin (we recommend a wooden one). Step by step instructions are included. Great as an Easter craft or whenever you feel like playing with bunnies and chicks. 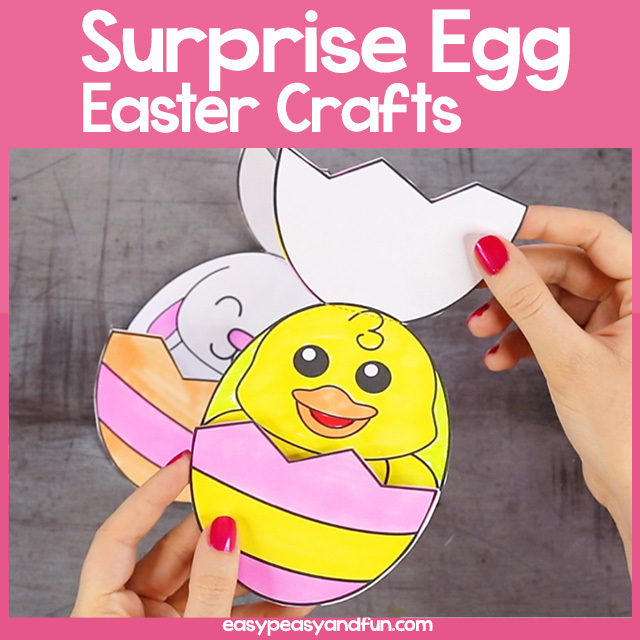 This Easter craft will bring out the giggles. It's a simple one page template, that takes a simple coloring page to a whole new level. Coloring in all the details, cut and assemble. There are 3 cute designs included in this set - a cute little chick craft, a bunny craft and a sheep craft. On top of that there is also a blank egg, where kids can either draw their own characters or they can stick in a photo of themselves for a great Easter greeting card for their parents and other family members. No prep Easter activity. 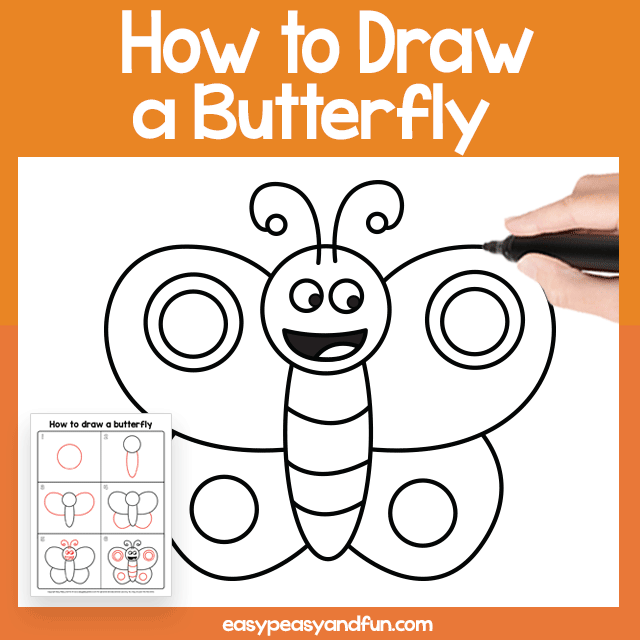 Butterfly Guided Drawing Printable - a perfect way to teach your students how to draw a butterfly. 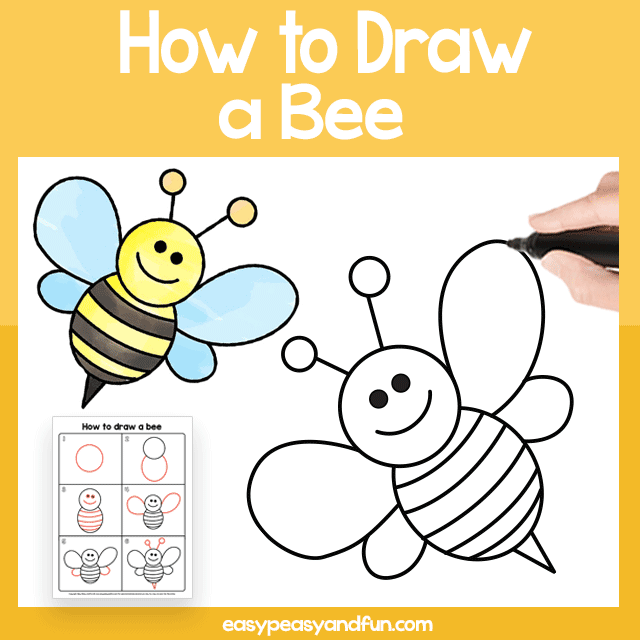 Learn how to draw a bee with our Bee Guided Drawing Printable. 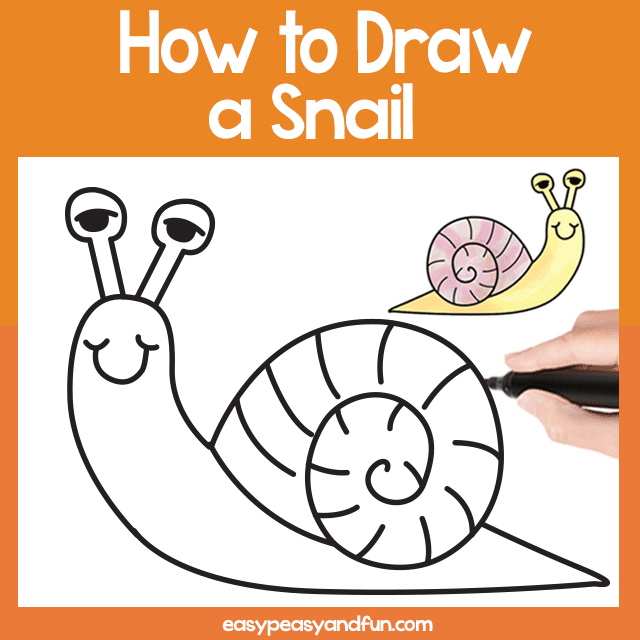 Snail Guided Drawing Printable - print the directions and have your students learn how to draw a snail. 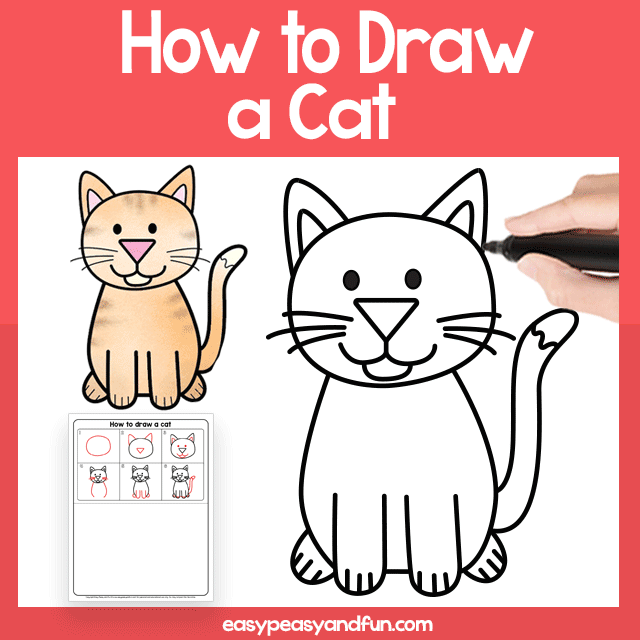 This easy Cat Guided Drawing Printable will get your students drawing a cat in no time. The how to draw a cat tutorial has two handy printables. 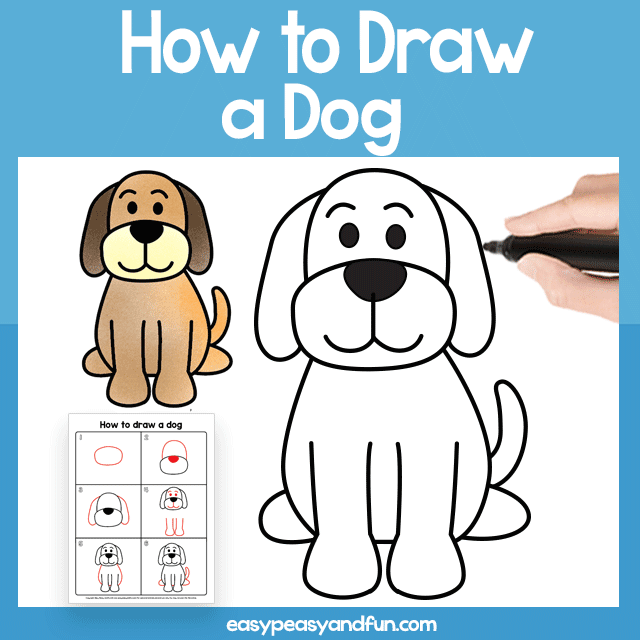 With the help of this Dog Guided Drawing Printable your students will be able do learn how to draw a dog. 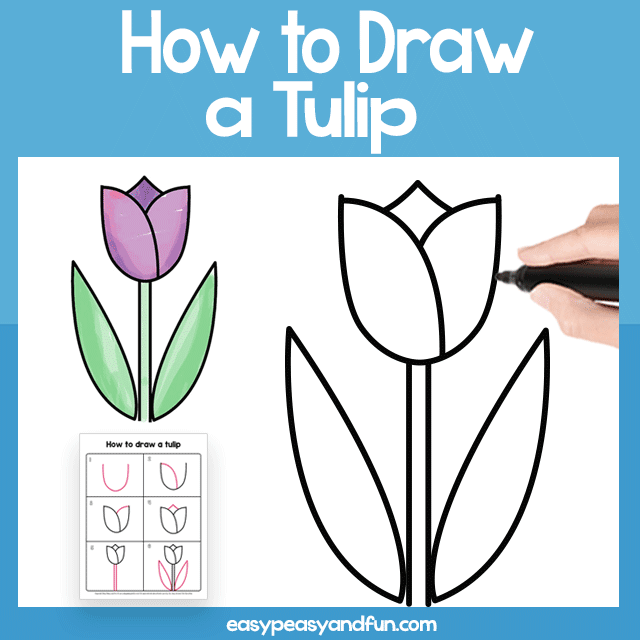 This Tulip Guided Drawing Printable will help your students learn how to draw a tulip. 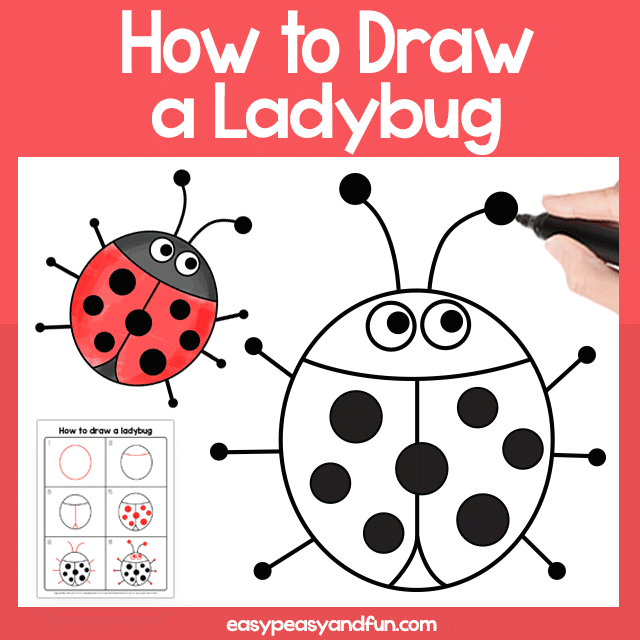 This Ladybug Guided Drawing Printable will help your students learn how to draw a ladybug.